Play AAC, WMA, OGG, MP3, MP2, AIFF too. 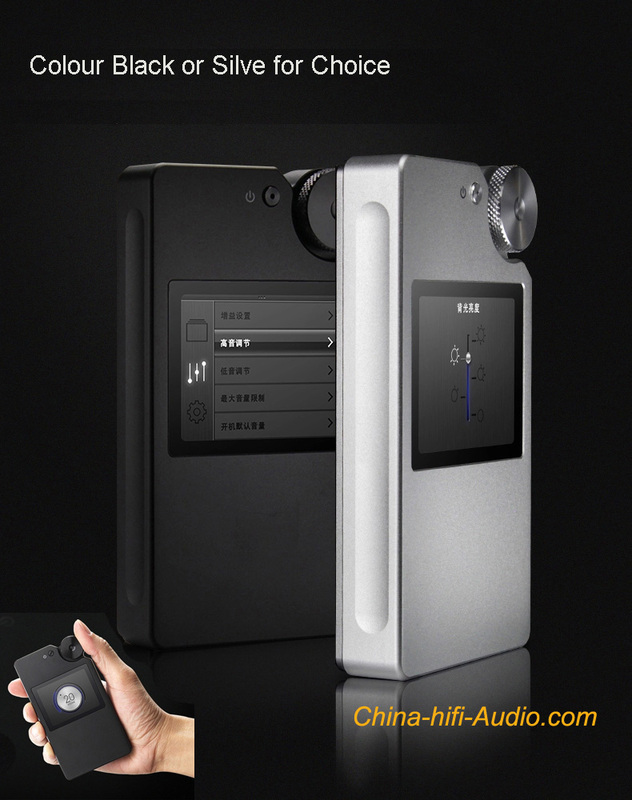 Can be a DAC, also can be a Headpnone stage. So wonderful a Portable Music Player, get the Shanling M3.